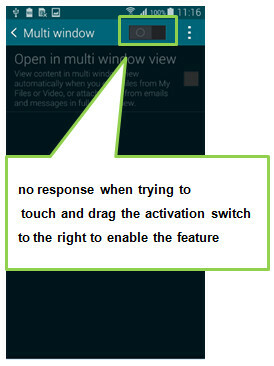 If you cannot activate the Multi window feature, please check whether Easy mode on device is enabled or not. 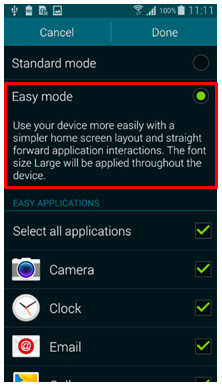 Easy mode lets you use your device with a simpler home screen layout and straight forward application interactions, but it limits the some of features available. 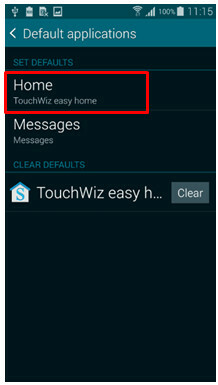 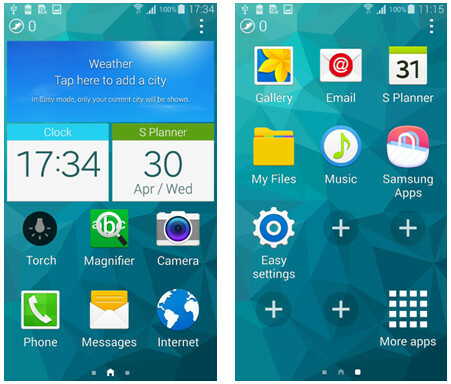 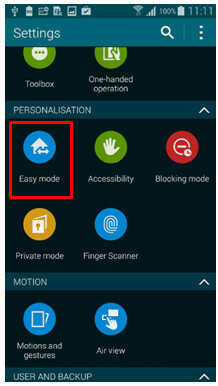 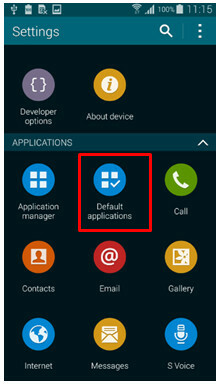 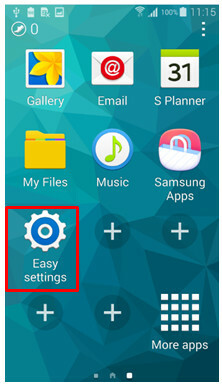 When using Easy mode it is still possible to have the home screen set to the normal Touch Wizz Home, and not the Touch Wizz easy home screen mode– which can in some cases lead to misunderstanding as the device may at first glance to appear to not be in Easy Mode, when is actually is. 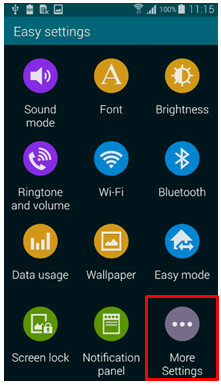 1 Tap “Easy Settings” . 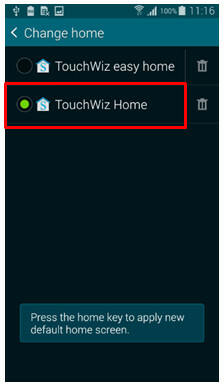 4 Tap "Home" to change home style.